Rising Americana star Carson McHone gave a delightful solo performance at the Keep pub in Guildford. In the UK to promote her new album Carousel, McHone came to Guildford fresh from the UK Americana Awards in London where she had featured in the showcase event for new artists. “I’m Carson McHone from Austin, Texas and I’ve got some stories to tell” she began. 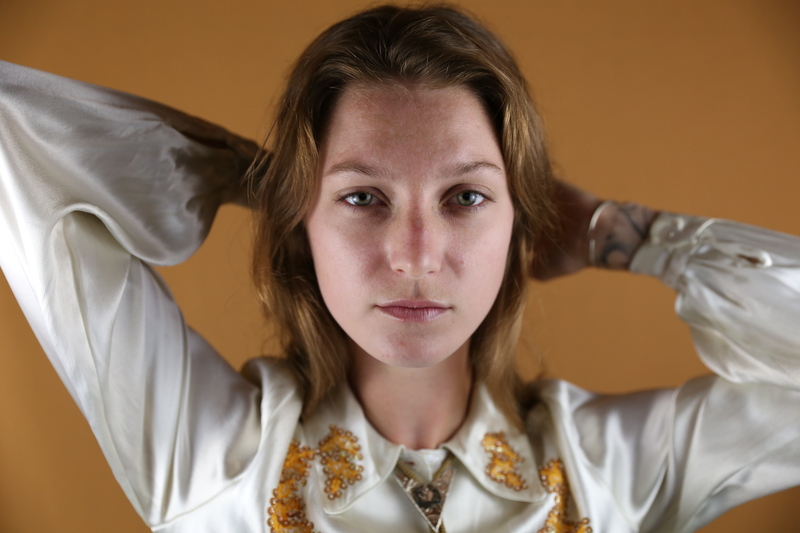 Playing bars in Texas at 16 when she wasn’t old enough to be in them, McHone has grown up performing and writing songs, her influences include Bob Dylan and the Velvet Underground. With a crystal-clear country voice, gentle guitar and unhurried delivery McHone began with How ‘Bout it, and her storytelling began. Unsurprisingly her set largely featured songs from her latest album, released in the UK last month. Highlights of her set were the more country-sounding numbers, Lucky, containing the clever lyric “Ain’t you lucky I love being lonely” and Maybe They’re Just Really Good Friends, both in the broken-hearted ironic country lyrical style. Finishing with Dram Shop Gal, with its confessional and autobiographical lyrics, McHone impressed and she is one to watch for the future.